The #National #Bank of #Ukraine has recently #adopted a new #regulation that is #set to #simplify the #procedure for the #purchase of #foreign #currency for a #number of #transactions for #foreign #investors. In particular, the regulation aims to #facilitate the #capital #export and #import transactions and #improve the #legal #environment for #businesses. On 18 July 2017, the National Bank of Ukraine further relaxed the foreign exchange regulations by its Resolution No. 65 “On Amendments to the Regulation on the Procedure and Conditions of Foreign Exchange Trade”. In view of the current macroeconomic situation, the National Bank of Ukraine opts for easing foreign exchange regulations by lifting the restrictions which are no more efficient. Thus, the National Bank of Ukraine has simplified the procedure and the conditions of purchase and transfer of foreign currency for a number of transactions. 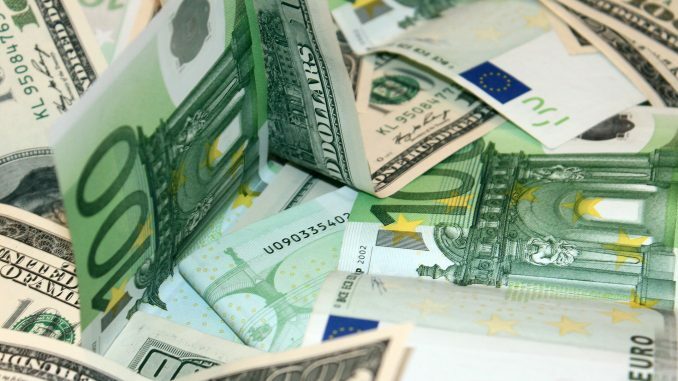 Firstly, the Bank has simplified the procedure for the purchase and transfer of foreign currency in transactions of foreign investors with Ukrainian domestic bonds. In particular, it has set new rules for the transactions with domestic bonds, which were issued by foreign investors by converting depositary receipts issued by the foreign bank against domestic bonds. Moreover, if the payments for the implementation and further repayment of foreign investments are effected through the same bank, the client may submit a reduced set of documents, which are the ground for carrying out these transactions. In addition, the National Bank adopted new rules for the purchase of foreign currency for the transactions pertaining to the performance by the resident in his capacity as guarantor of the foreign currency obligations for the resident debtor to a non-resident under foreign economic agreement and to the authorized bank under the loan agreement in foreign currency. These measures should not affect the stability in the foreign exchange market. At the same time, they shall contribute to facilitating the settlements in capital export and import transactions and improving the legal environment for foreign businesses in Ukraine. Respective amendments have entered into force on 20 July 2017.